AREG going to Maker Faire! After a hugely successful event last year, AREG will again have a stand at the Adelaide Maker Faire, being held next Sunday 5th of November from 10am – 4pm at the Tonsley Innovation Precinct, 1284 Main South Rd, Clovelly Park. The club will be promoting many different ways that Amateur Radio involves making things, and will have promotional material on how to get involved in Amateur Radio available. Well, that about ends our FreeDV experiments for today. It has been great to see stations across VK and the world come and try this new mode. It was disappointing that the ionosphere ‘flamed out’ when it did but this is not going to be the last time we rally FreeDV users to come together and have a go, so if you missed out making a contact today, stay tuned for the next event. We would like to thank all stations that took part or listened in and hope to see you all next time! Regards, The team from the Amateur Radio Experimenters Group! We are now attempting contact with Europe long path using FreeDV 700B. 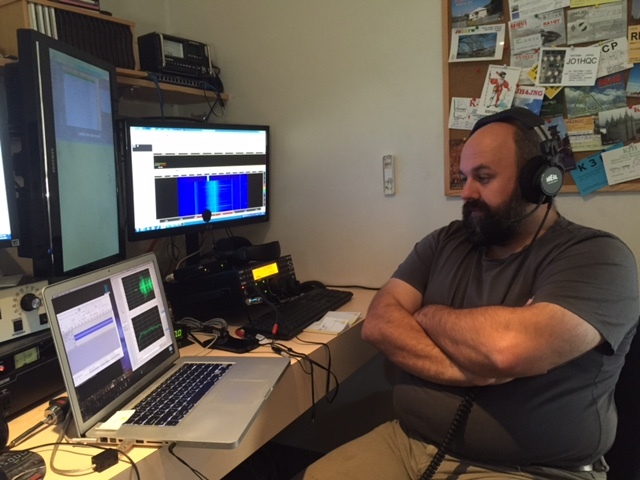 OE3GBB is reporting 70% copy and S4-5 – unfortunately we cant hear his responses as we have S9 noise here. Still, it is impressive that we are being heard! Update: we did achieve contact with OE3GBB using a remote receiving station! 40m is working into VK2 this afternoon on FreeDV 700B mode with contacts to VK2KDK and partial contacts to VK1KV. 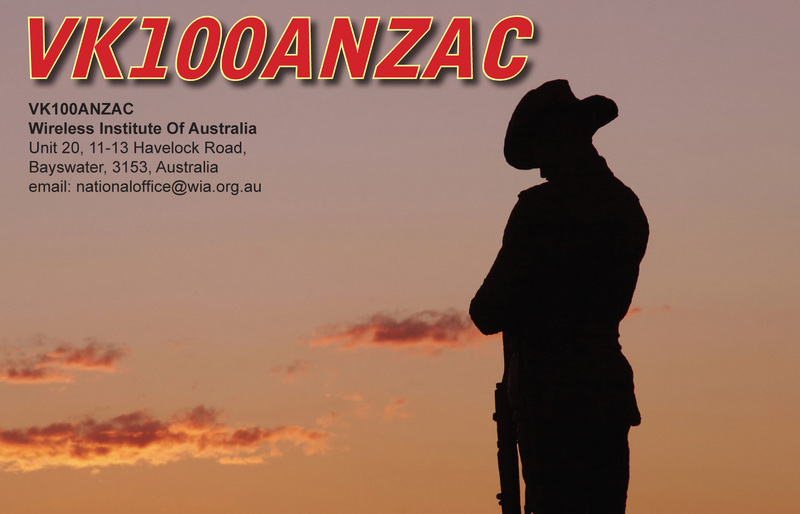 We will continue to have VK100ANZAC calling CQ beaming east this afternoon on 40m. Well, our attempt here in Australia at getting the VK100ANZAC callsign out on freeDV is not going real well. The ionosphere coupled with local power line noise (which has sprung up today) have combined to make 40m and 20m very quiet (or should I say very noisy) indeed. We are still calling CQ with the keyer on 40m (7175) in 700B mode and are intermittently calling/listening on 20m (14236) in 1600 mode, but we are not working many stations. We will press on in the hope conditions improve as the day progresses. One station that has been actively working us is VK3DBP who has made several contacts including one around 11am ACST on 40m. Congrats for your enthusiasm for this new digital HF voice mode! So, what’s this700B mode you are talking about? On August 25th, David VK5DGR released a new version of the FreeDV software labelled version 1.0.0. 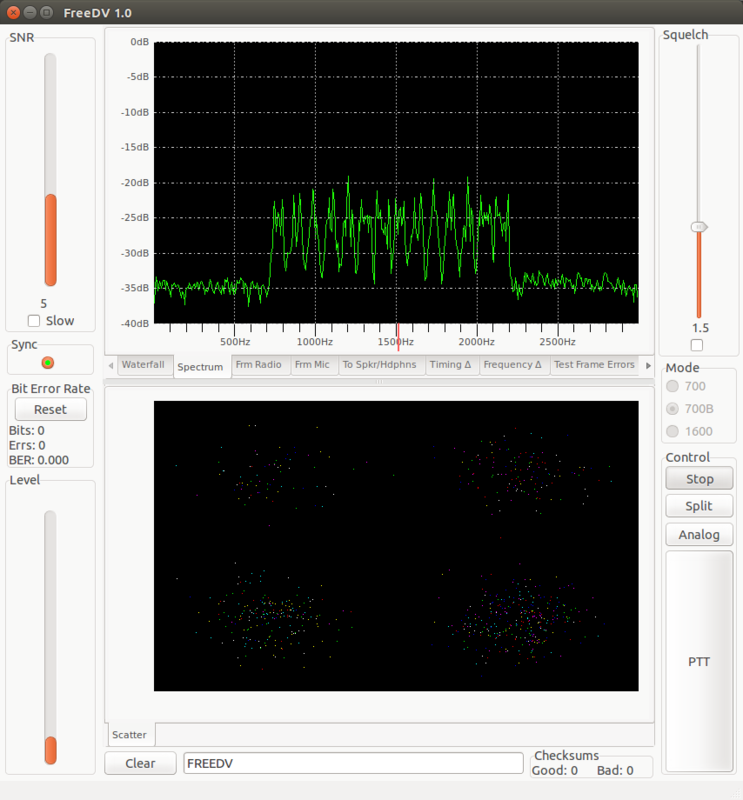 This new low 700bps bitrate mode has better signal to noise characteristics than the original 1600bps mode but lower quality audio. Great signal now heard from VK2DGH on 700B mode. Also getting good SNR reports from VK1MTS (Rx Only) of 10dB SNR to VK100ANZAC – thanks for listening and joining in! 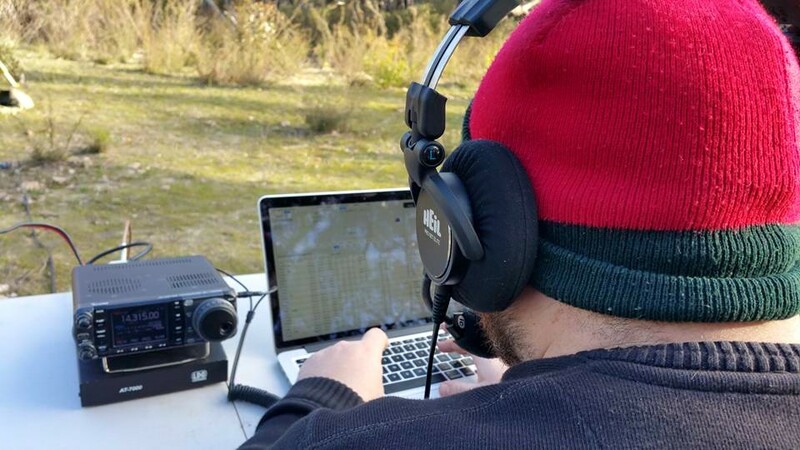 VK4CAG has just had a great contact with VK100ANZAC on FreeDV 1600 – SNR 15dB – excellent signal into Mannum (SA) today and VK1MTS reported decoding VK4CAG on IRC. 80m NVIS into Adelaide was fading so we have moved to 40m in anticipation of the end of the WIA broadcasts around the nation. Look for VK100ANZAC calling CQ on that channel. This morning we are trying our luck with 80m. Currently VK100ANZAC is calling on 3.634.5 to give the local VK5 stations an opportunity. We have worked VK5IU on 700B mode and are continuing to call CQ. 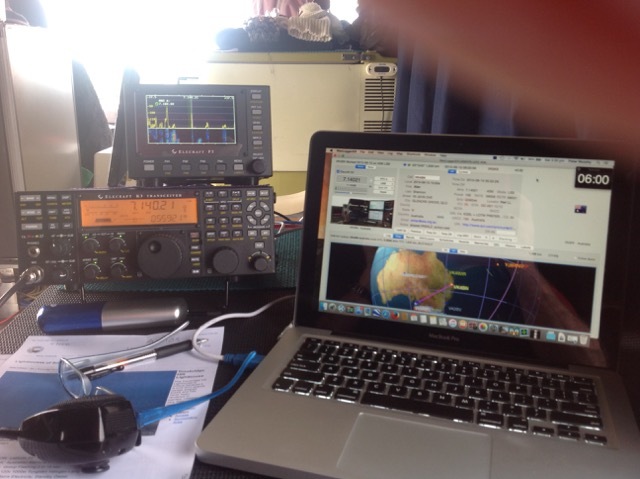 Michael VK5ZEA has been hearing us in Port Lincoln. We will be on 40m, a little later in the morning right after the Sunday morning WIA broadcast. 20m activity has been attempted USA longpath but no joy and nothing heard. The ionosphere is still not cooperating. Following the relatively poor HF conditions we have set up one of the FreeDV VK100ANZAC stations to now also operate on 3635kHz. We will intermittently operate that frequency today (particularly early in the morning). If you want to attempt a contact with us on 80m chat with us on the FreeDV qso finder or on the FreeDV IRC Channel online! 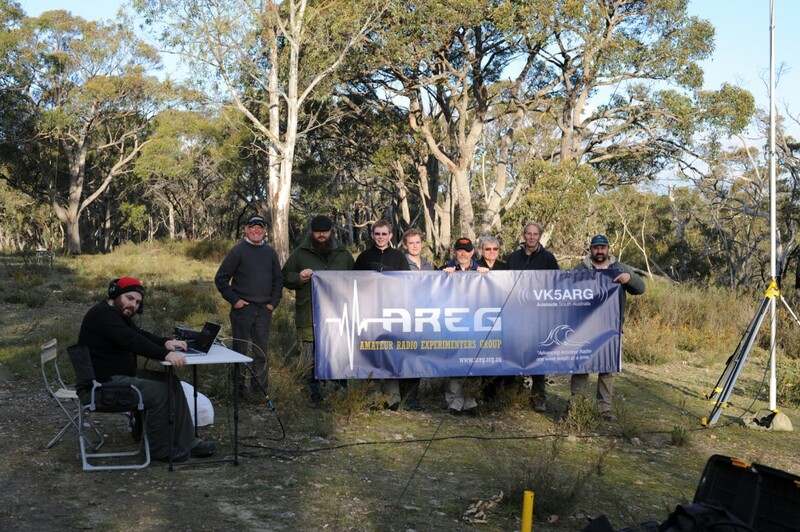 The day has arrived and we are on the air with VK100ANZAC for the AREG FreeDV QSO Party. Unfortunately the ionosphere is not being very cooperative tonight with our first planned activation and so far no contacts have been made on 20m. Very little is being heard on the band at all, but we are there listening and calling none the less. We also are listening to 40m around 7177kHz. 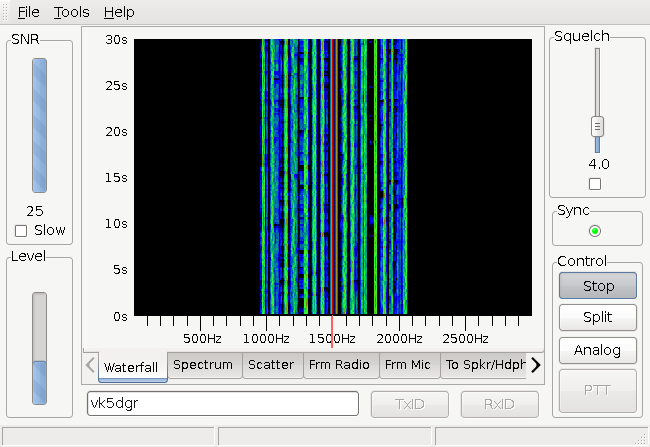 Contacts were attempted with VK6 on 40m, and while faint signals were being heard, no decodes were achieved. Discussion on the FreeDV QSO Finder shows that there is a lot of interest around however with a number of US stations attempting contacts between themselves. If nothing else, this increased activity meets the goal of getting people to come and try FreeDV! (Note: unfortunately 700B mode isn’t supported as yet by the SM1000 hardware adaptors so to use it you will need the latest PC software). Keep watching this web-post for updates on progress! On Saturday 15th Members of AREG participated in the International Lighthouse and Lightship Weekend event. 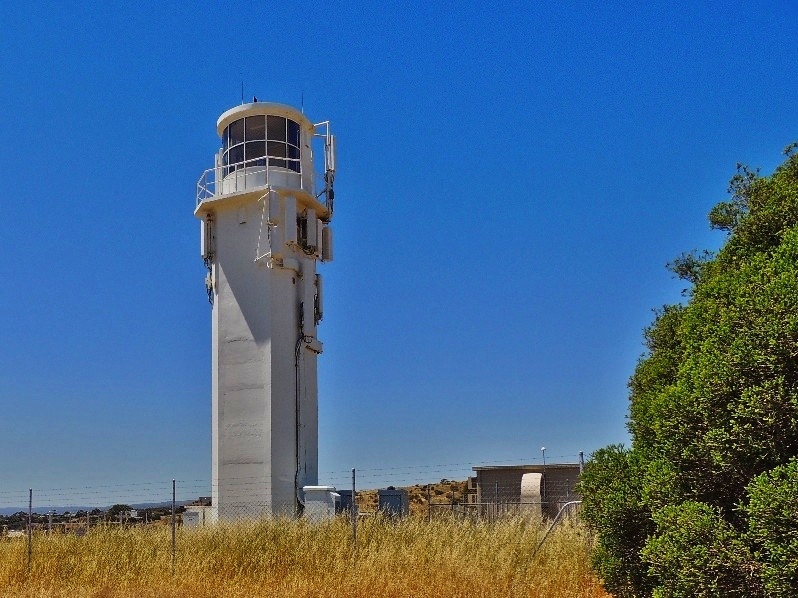 AREG reserved the Marion Rocks Lighthouse – AU-0118 to operate as VK5ARG, while Peter VK5KX went over to Edithburgh on Yorke Peninsula and activated Troubridge Hill lighthouse. Bob, VK5FO and Ray, VK5RR arrived onsite at around 1pm in the cold and light rain. 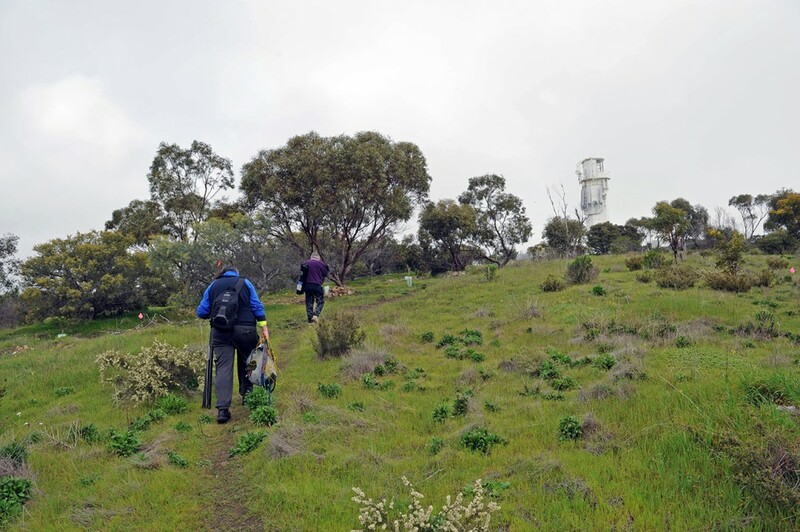 They took a walk from the carpark up to the Lighthouse in the Marino Conservation Park looking for a suitable place to set up the station. A 5 minute walk up the hill to the Lighthouse – which is in a fenced enclosure in the middle of the conservation park, a bit of a walk around to admire the view to the West across the Gulf and to the North along the coast towards Adelaide, they could see that the rain was clearing. There was a suitable spot to set up a portable station about 50M from the lighthouse overlooking the Gulf. As we were setting up the weather cleared and we were lucky enough to have even better views towards the city and across the Gulf. Even though the bands were busy with the RD contest it was fairly steady going – conditions were only average. The staion mainly worked 40M and tried 20m for a little while at around the time we would expect and EU activity – but only worked a single station on 20M. 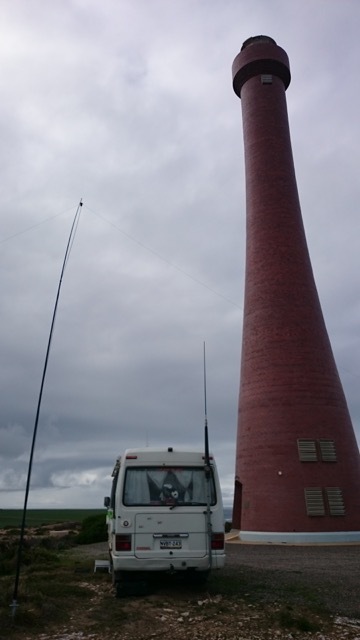 Across the afternoon we had a relaxed time and worked a total of 18 stations with the mix of 2 RD contest stations, 7 other ILLW stations and 9 chasers.The team worked the following Lighthouses: AU-0105, AU-0029, AU-0017, AU-0107, AU-0110, AU-0079 and AU-0007 before packing up around 5pm local time. All up a fun day was had by everyone involved. It was a great opportunity to undertake some portable operation from some unique landmarks! Congratulations to all involved who braved the wintry weather! This annual amateur radio event was started in Scotland by John Forsyth, GM4OOU, and the late Mike Dalrymple (GM4SUC), both members of Ayr Amateur Radio Group (AARG). Through the years the event has grown probably far beyond what John and Mike envisaged for it all those years ago. The fact that some 85 countries have been represented in this event since inception clearly shows that it is well on its way to becoming a premier event on the ham radio calendar. The basic objective of the event is to promote public awareness of lighthouses and lightships and their need for preservation and restoration, and at the same time to promote amateur radio and to foster International goodwill.The Lighthouse weekend is fairly relaxed and usually has a decent turn-out of chasers and participants. It is genuinely a good fun day out! 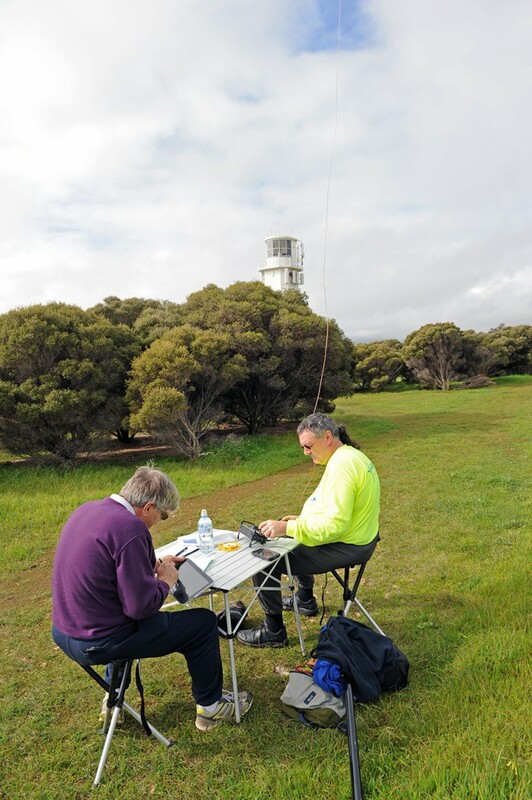 Bob VK5FO is organising a station to activate VK5ARG from Marino Rocks Lighthouse. The plan is to meet at the Carpark at the end of Nimboya Rd, Marino, at around Midday on Saturday 15th. 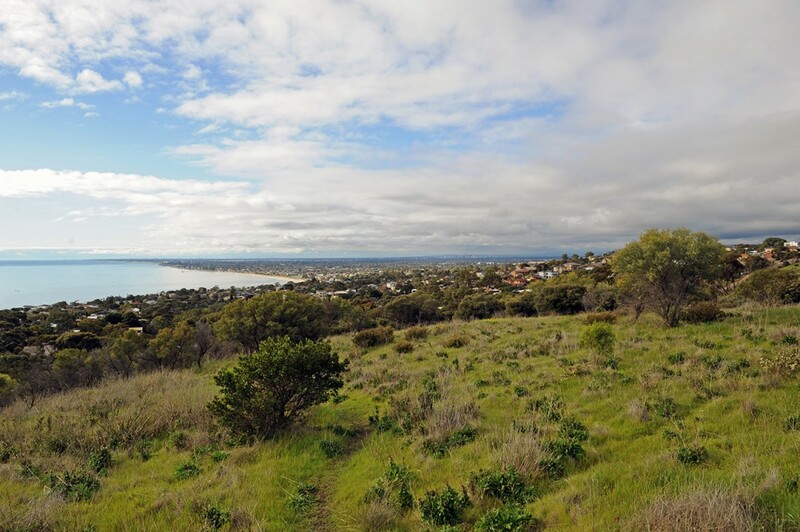 From there, we will set up in the park up towards the lighthouse, in the Marino Rocks Conservation Park – which also qualifies for the SANPCPA. 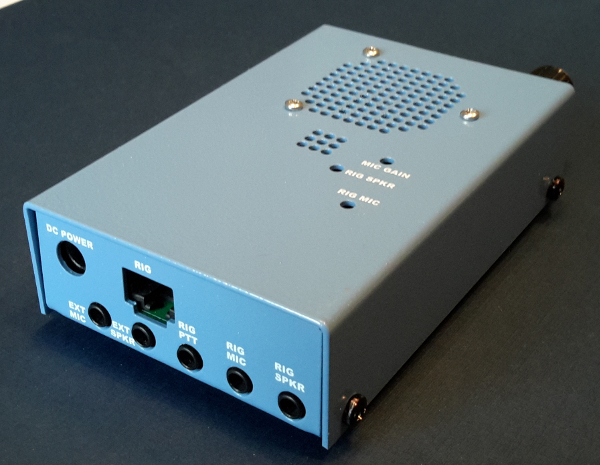 The station will consist of a 40M inverted V and a FX-4A QRP tranceiver for the VK contacts and a pair of phased Verticals on 20M beaming long path Europe using an Elecraft KX3. The plan is to operate the station until dark on the Saturday before finding somewhere local to eat before driving home. Please let Bob VK5FO know if you are planning on coming out to operate the AREG station. Note if you do want to come, you dont need to bring anything except a chair. Note: The ILLW event does does co-incide with the RD Contest. While VK5ARG will not be participating in the RD contest, we will give out numbers to those who are :).